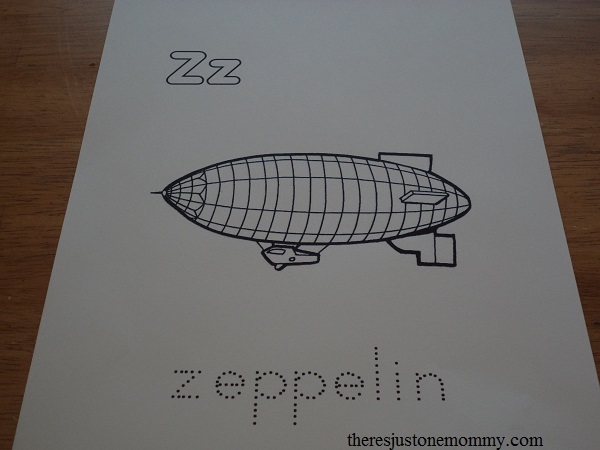 We finally made it to the end of our vehicle alphabet series, with Z for Zeppelin! 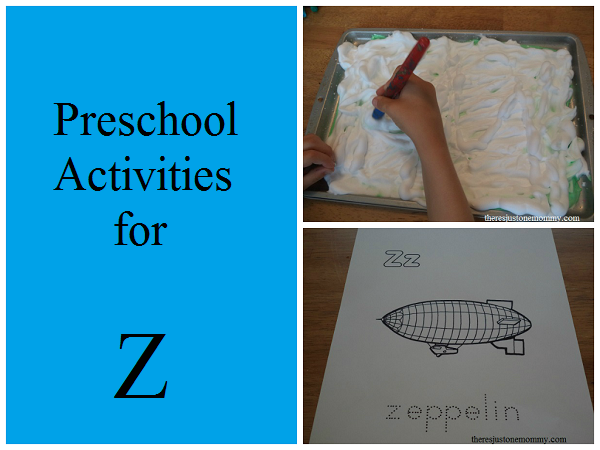 We started off our letter Z activities with this Zeppelin Coloring Page. They both enjoyed decorating their very own zeppelins, just the way they wanted. While they colored they had lots of questions about zeppelins! I explained that zeppelins are made with metal, unlike the more commonly seen blimp. Of course, then we had to go look at pictures on Mommy’s computer! 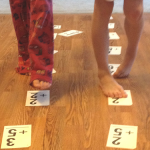 After a while we moved on to practice writing the letter Z. We have been in a shaving cream mood lately. This time we used it to write zig-zag letter Z’s over and over. 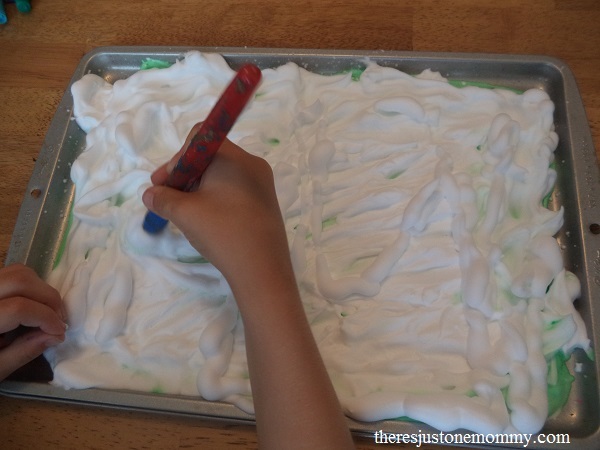 Shaving cream is great for letter and spelling word practice. 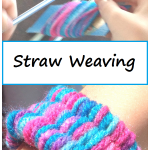 You can have the child use their finger tip to write the letter, or use the end of a pencil or a paintbrush like we did! Finally, we took our zeppelin pictures and flew them around to search for letters! 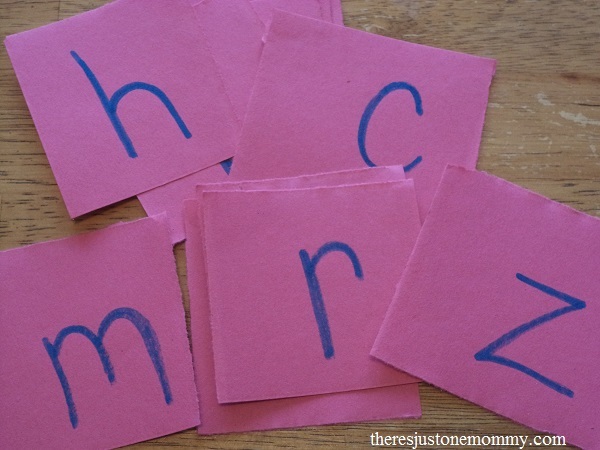 I taped lower-case letters around the kitchen and living room ahead of time. Sometimes I have them just hunt for the right letter. This time around I asked them to hunt for letters based on the sounds they make. 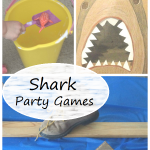 It was a great refresher for both the 5 and 6 year-old, a perfect activity before school starts! Both my kids have some fun ideas to continue our vehicle alphabet fun. I’m looking forward to sharing them here with you! 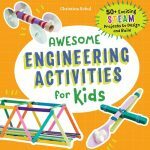 Until then, you may want to check out my vehicle pinterest board, which is full of vehicle crafts, snacks, and more!